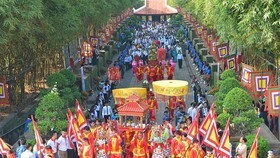 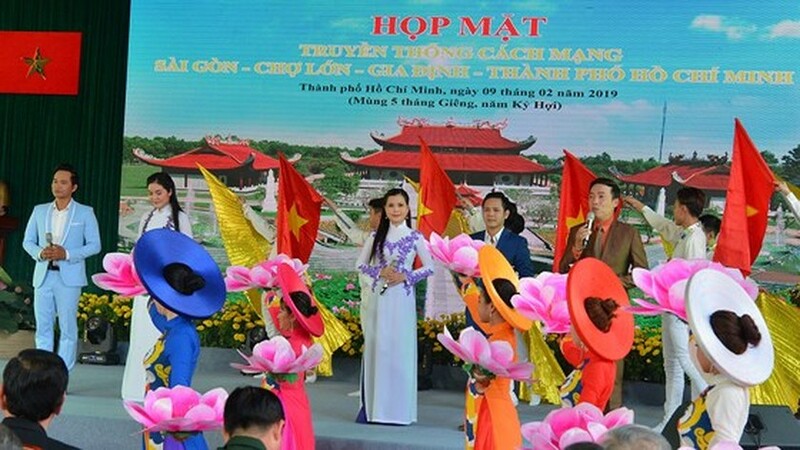 A meeting highlighting revolutionary tradition and patriotism was held at the Sai Gon- Cho Lon- Gia dinh Revolutionary Tradition Monument in Ho Chi Minh City’s Cu Chi District on February 9 (on the 5th day of the first lunar month). 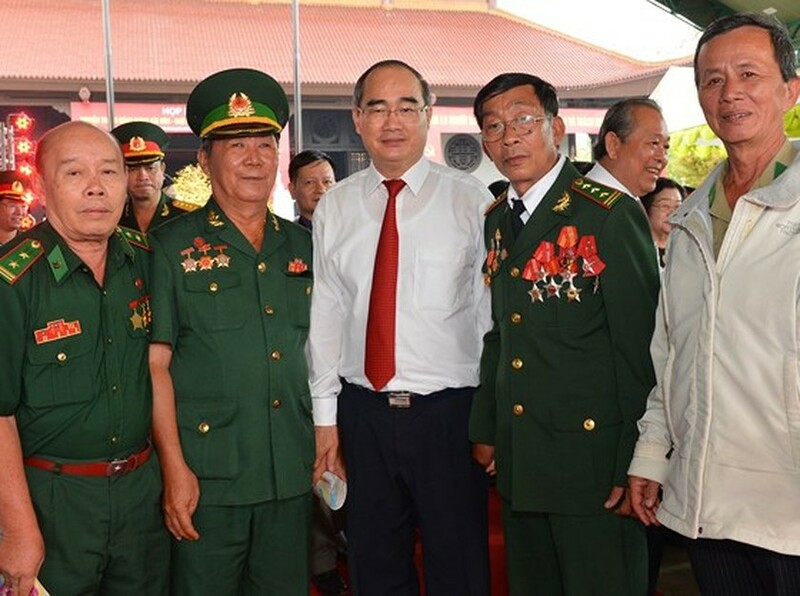 Attending the ceremony were Deputy Prime Minister Truong Hoa Binh, Secretary of the HCMC Party Committee Nguyen Thien Nhan, former Vice President Truong My Hoa,and former Deputy Prime Minister Truong Vinh Trong. 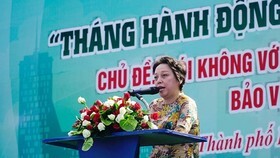 Chairman of HCMC People's Committee Nguyen Thanh Phong honored martyrs and people who have sacrificed themselves for the country and made outstanding contribution to this land during Vietnam's two resistance wars against the France and the US, and praised the city’s great achievements in socio-economic development over the past years. 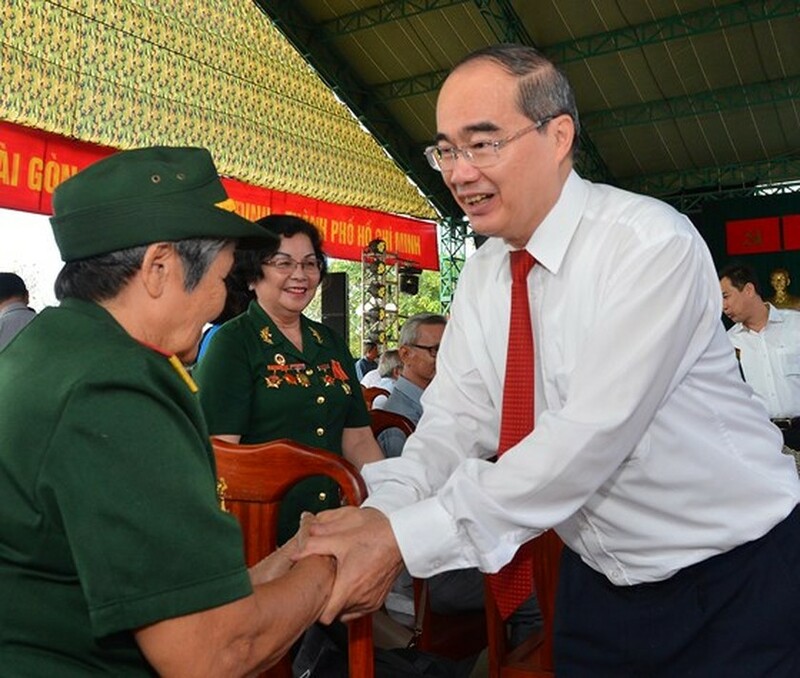 He also revealed that in this year the city will focus on implementing administrative reform policies, improving the quality of life for residents, promoting the National Assembly Resolution No. 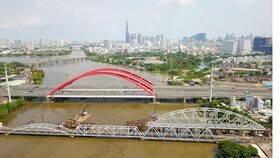 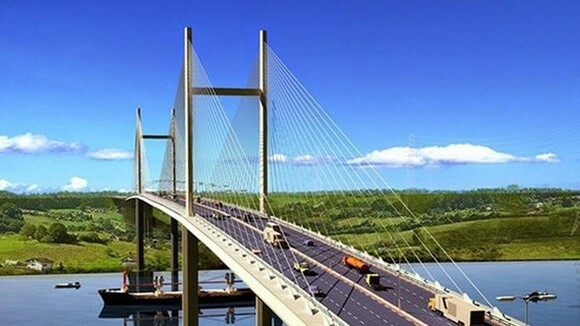 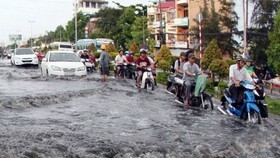 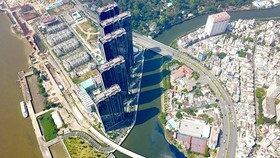 54, building HCMC into a smart city, marking 50 years of implementing Uncle Ho’s Testament, carrying out seven breakthrough programs in the resolution of the 10th congress of the city Party Committee and the national target program of new rural development. 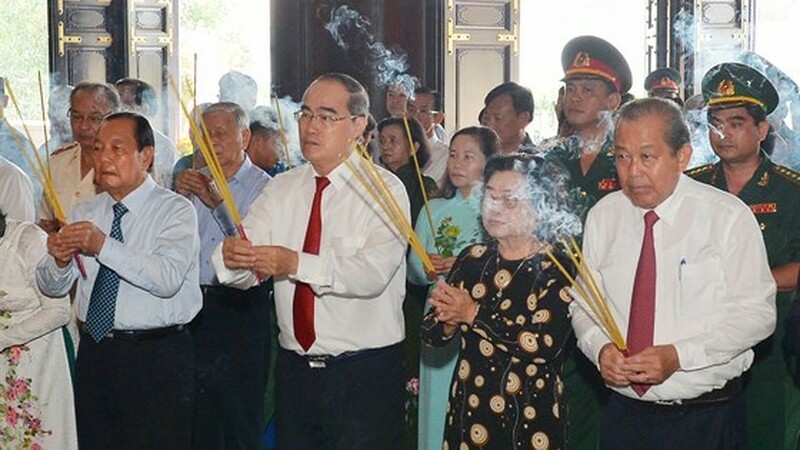 State and Party leaders also offered flowers to martyrs at the Sai Gon- Cho Lon- Gia dinh Revolutionary Tradition Monument and at Ben Duoc Monument Temple for the Martyrs. 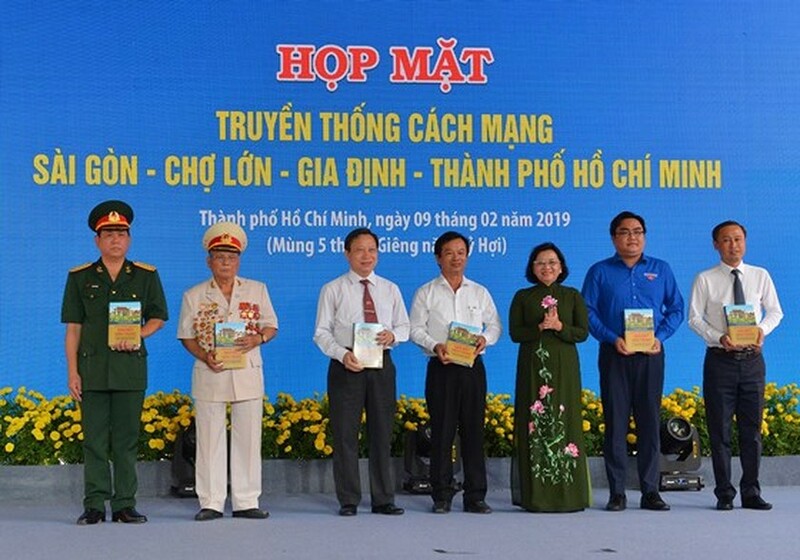 On this occasion, the Department of Propaganda and Training of the HCMC Party Committee launched the first phase of the collection of books honoring loyalty and patriotism communists in the city. 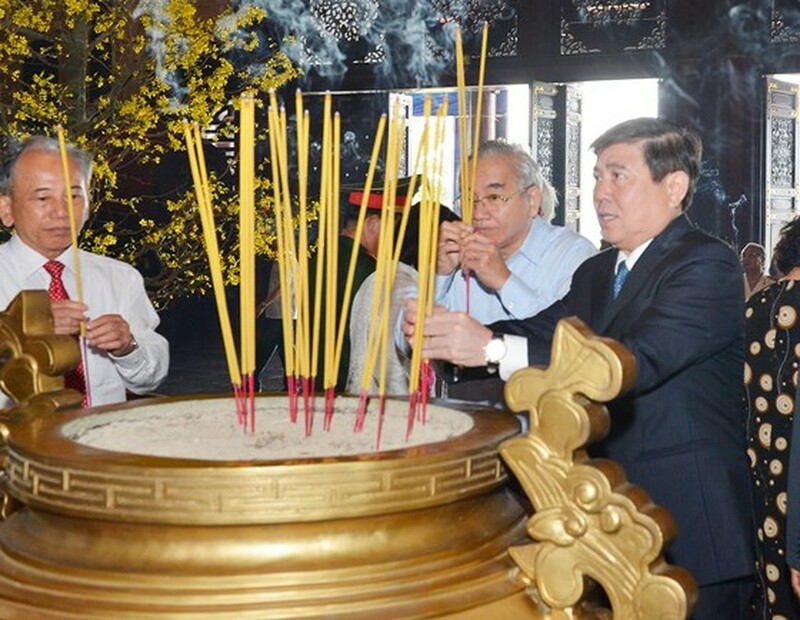 Deputy Prime Minister Truong Hoa Binh (R) and Secretary of the HCMC Party Committee Nguyen Thien Nhan offer incenses at Sai Gon- Cho Lon- Gia dinh Revolutionary Tradition Monument. 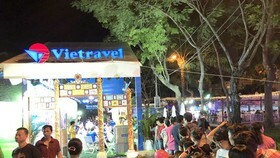 Chairman of the Ho Chi Minh City People's Committee Nguyen Thanh Phong (in black suit ) offers incenses at Sai Gon- Cho Lon- Gia dinh Revolutionary Tradition Monument. 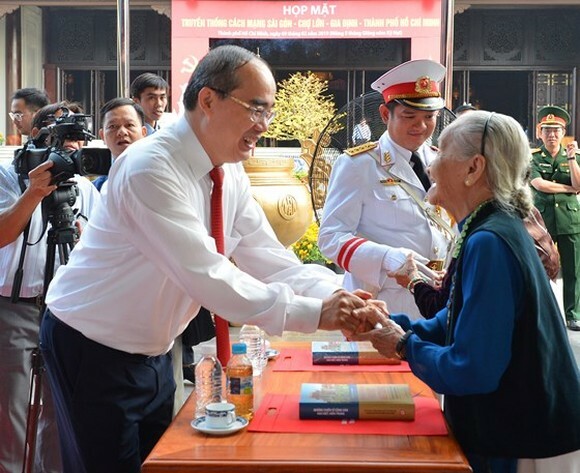 Secretary of the HCMC Party Committee Nguyen Thien Nhan (R) talks with a delegate in the meeting. 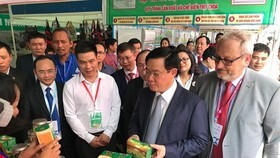 Head of the Department of Propaganda and Training of the HCMC Party Committee, Than Thi Thu present books honoring loyalty and patriotism communists in the city to delegates.